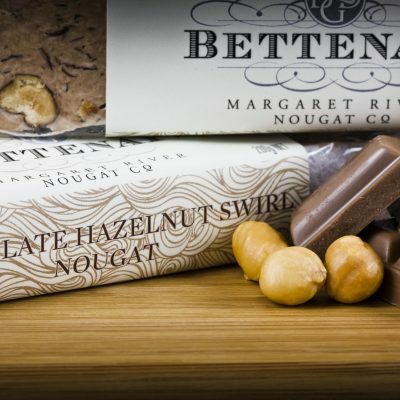 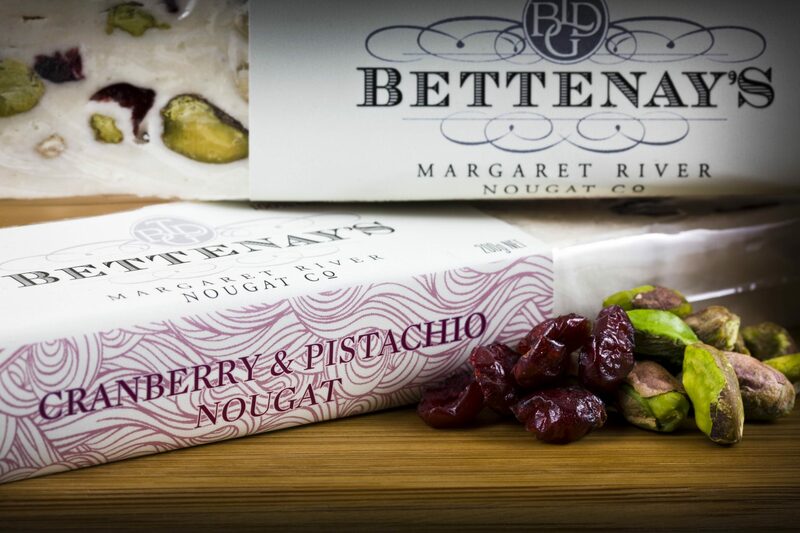 The original nougat lovers combination. Sourcing the greenest and freshest Pistachios from local farmers in Perth, which are then slow-roasted and combined with the finest oven dried cranberries and unique Southwest sourced local honey. 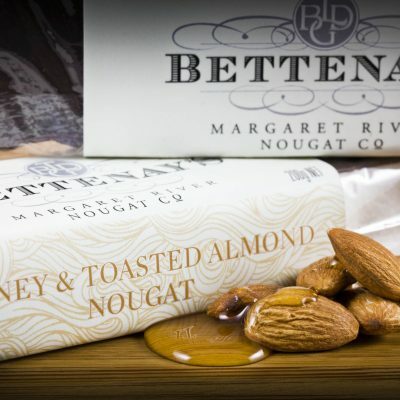 Our nougat is encased in the world’s finest Dutch rice paper.